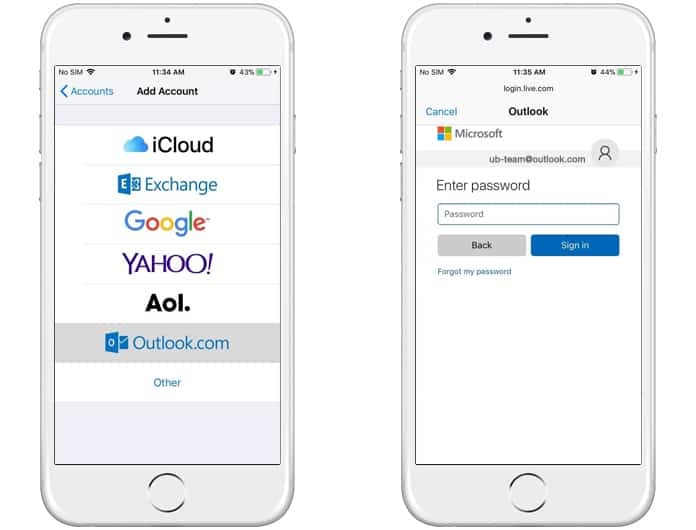 Making use of the Mail app to log in and sync up with email services like Gmail and Outlook has become very simple on the iPhone due to its easy to use OS. This is quite obvious with iOS 11 and though the exact procedure to do this is different from previous versions, it’s still easy to accomplish. Adding a new email account in iOS 11 is a little different from iOS 10. Before all you had to do was go to Mail from Settings and then tap on Accounts to access the option to add a new email. It was even possible to do so from the Calendar or Contacts settings. However, in the new iOS 11, the Accounts tab is no longer in the Mail settings or in Contacts or Calendar. Instead, there is a new menu named ‘Accounts & Passwords’. That’s the only major change we see and adding accounts is still pretty much the same. 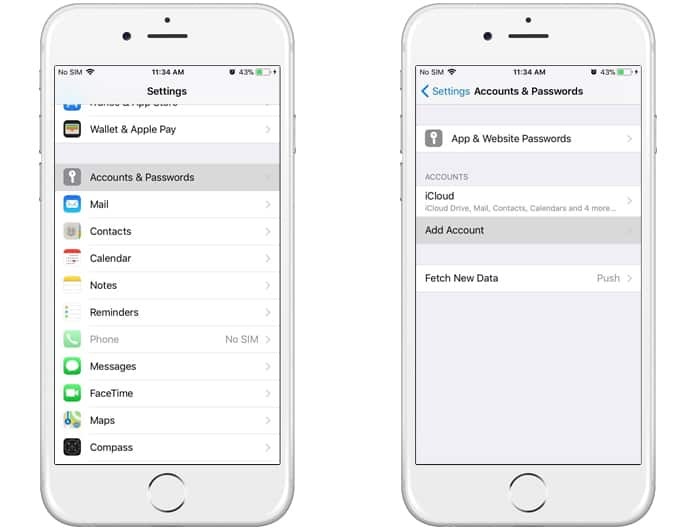 The first thing you need to do is open the Settings app on your iPhone and go to ‘Accounts & Passwords’ which should be right at the end of the list of options. Once there, simply go to ‘Add Account’ and select the email service you would like to add. 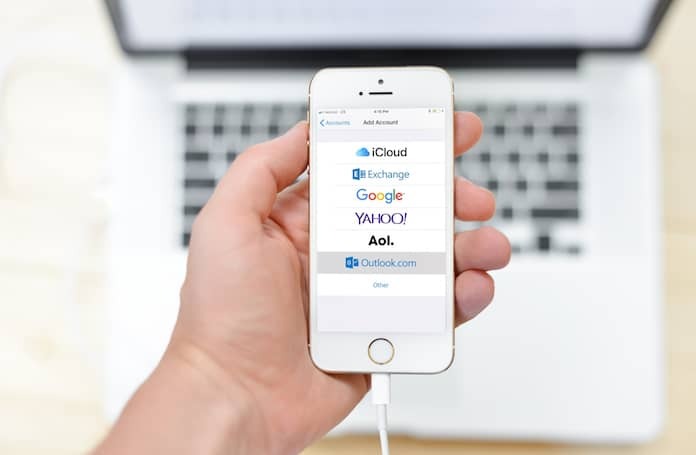 After selecting your preferred email service it is a simple matter of following on-screen instructions to sign in with your email and pass. The kind of permission prompts that will appear depends on the service you choose as well as making you aware of various application permissions that will be required. Once you tap yes to all prompts you will see your accounts settings page and there will be the option to choose which apps can be accessed and sync with them. These can include Contacts, Calendars, Reminders, and Notes. 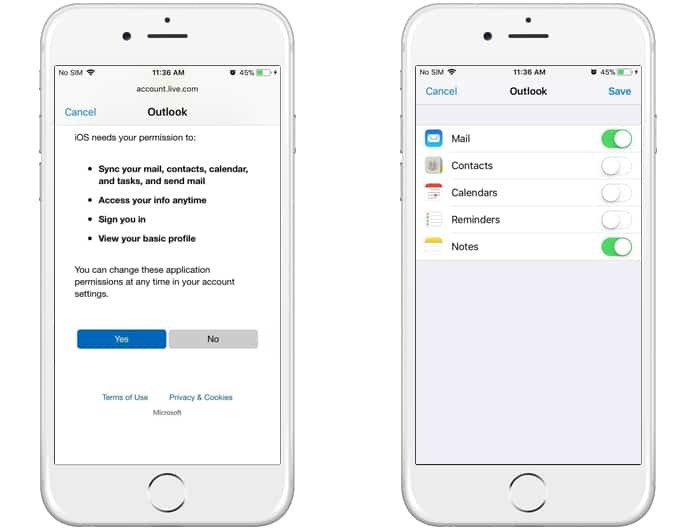 After you have chosen which apps you want to sync your email with, select Save to end. The procedure is as simple as that and if you ever feel the need to go back to your account’s app permission settings, you can do so by accessing the ‘Accounts and Passwords’ option. From there just select your email and go through its settings page. Next articleHow to Disable Screenshot Thumbnail Preview in iOS 11?